The long wait for Android Wear 2.0 to arrive on the second generation Moto 360 has finally come to a close. Numerous Moto 360 owners have since taken to Reddit to report that they’ve gotten the long awaited update on their smartwatch. Unfortunately, in a subsequent tweet, the company declined to share when the Moto 360 Sport will get Android Wear 2.0. Android Wear 2.0 adds a number enhancements to Google’s smartwatch operating system. In particular, the update adds support for standalone apps, more useful watch faces and additional fitness features. 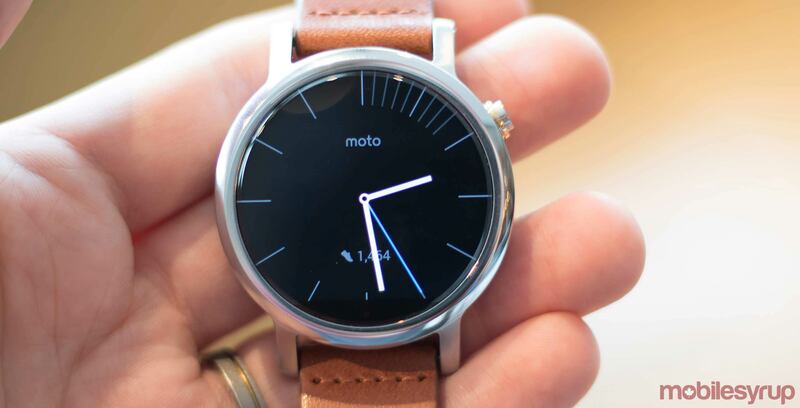 Have you managed to download Android Wear 2.0 to your second-generation Moto 360? How are you finding the update so far? Tell us in the comment section below.